National Volunteer Week is April 7 – 13th, but we are thanking volunteers all month long with our Caring Community Cards! The cards are valid during April and feature perks and discounts from businesses and organizations across the county that volunteers can redeem. 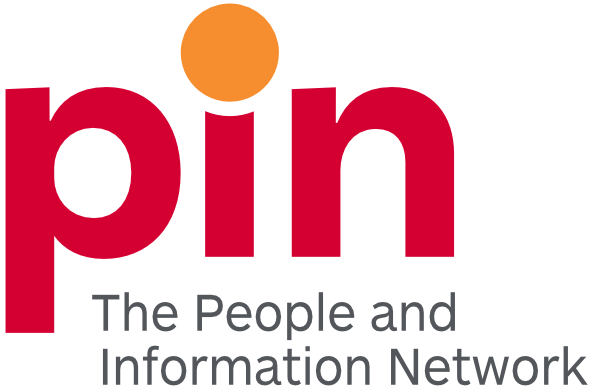 For individuals to receive a card, PIN – The People and Information Network member agencies place orders for their volunteers ahead of time. With 4,000 cards ordered, this is a small way we say thank you to the fantastic volunteers in Guelph and Wellington! Have you received a card and have a question about using it? Read our terms and conditions for more information. THANK YOU to this year’s card sponsors for offering great deals and helping us celebrate National Volunteer Week!